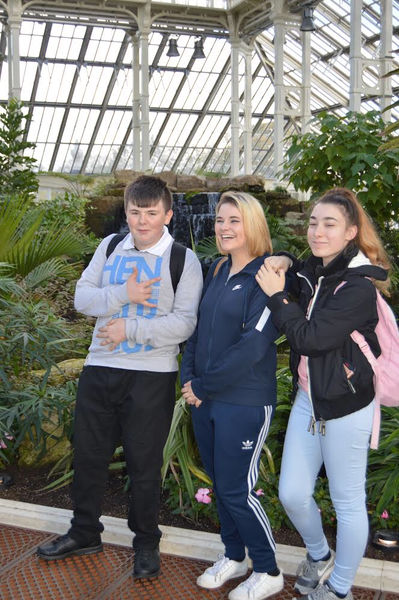 On the last day of Term 1, GCSE Creative students enjoyed a day out in the sun at Kew Gardens, London. 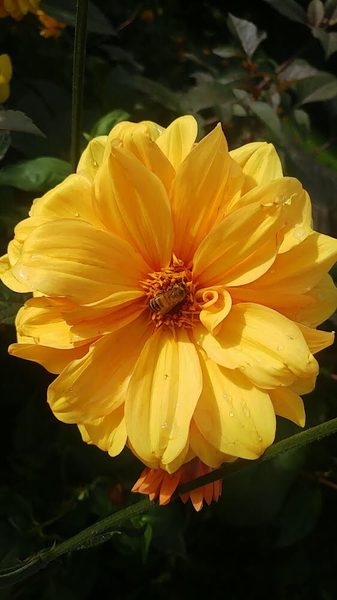 Students shot some great photographs, to explore the natural world, and to enhance and inspire future coursework. 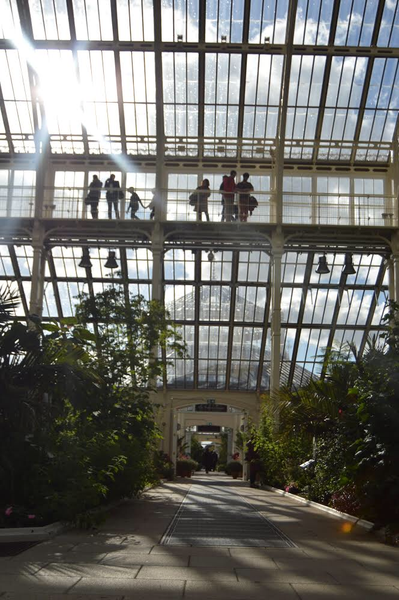 It was a day full of Victorian glasshouses, tropical botanicals, lizards, squirrels and rose gardens. 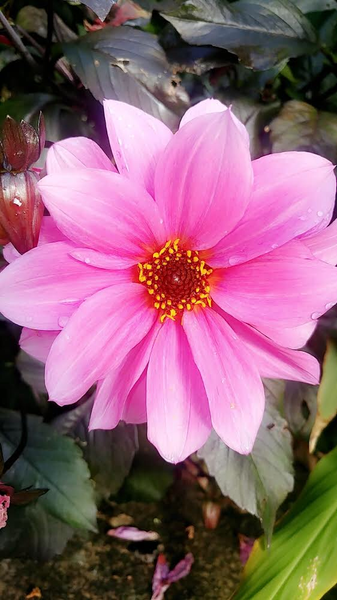 A particular mention to Holly in Year 11 who took two exceptional photographs of flowers at the gardens. Students were in good spirits throughout the trip and represented the school brilliantly!